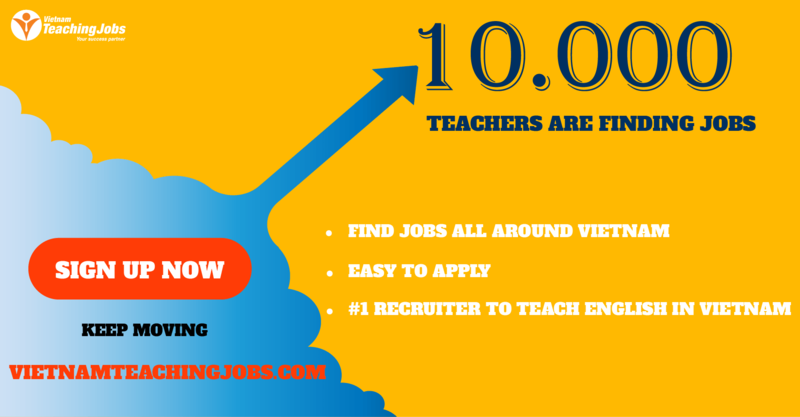 We are currently looking for fulltime teachers to teach at its campuses in Dong Nai starting asap. 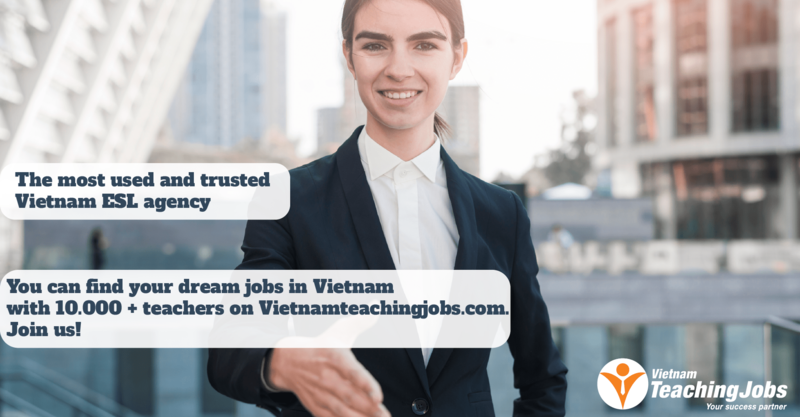 * Salary is from 400,000 VND to 600,000 VND per hour (U$ 18 to U$ 25) depending on qualifications and skills. * Accommodation is partly provided. Interested candidates are advised to send their CV, cover letter, and scans of degree and certificates and passport page. 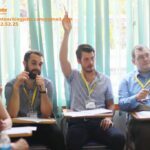 NATIVE ENGLISH TEACHER NEEDED posted over 2 years ago. Big Money Fast Cash Male NES ESL Teachers 3 Month Contract Saudi Arabia Free Airfare posted over 2 years ago.